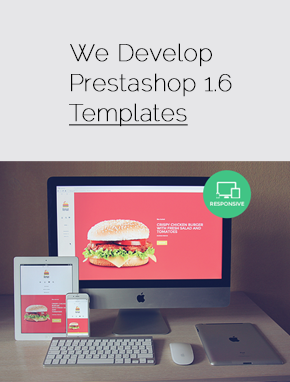 Checkout process is crucial for Prestashop store owners and their customers. 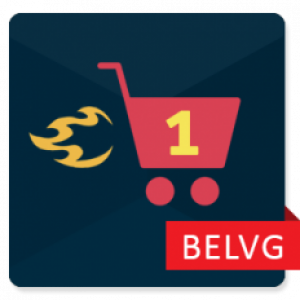 Our extensions in this category increase Prestashop checkout usability and add new features to it. Customers' attitute towards your store depends largerly on their checkout experience. Make your clients loyal by providing them with comfortable checkout and gather information about them as well. 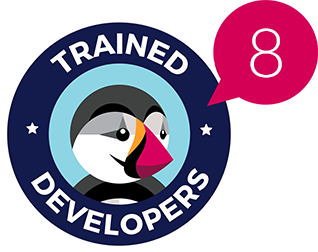 Meet the set of deeply flexible checkout extensions that was developed to give your PrestaShop-based business maximum efficiency and boost your website conversion rates. No more complaints about a slow and sloppy checkout process from your clients. 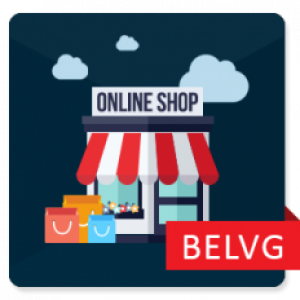 BelVG’s feature-rich PrestaShop modules boast a wide variety of built-in functions that cater to your shoppers by providing a seamless way of completing a purchase. Provide the best shopping experience in your web store with a one-page checkout approach. 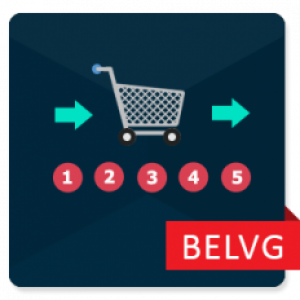 Reduce the default five checkout stages to one. The shoppers no longer need to reload the page as all the payment details are placed on a single intuitive layout and all checkout steps are clearly visible. The ability to check out for unregistered visitors and log in directly on the checkout page makes the overall process faster and more comfortable. 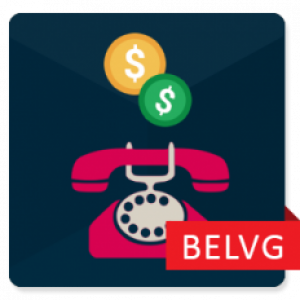 Improve conversions with Pay by Phone module, which allows shoppers not to worry about filling the checkout fields. The customer simply leaves his phone number on your web store for you to call him back to clarify the purchase details and recommend something he might like. With our PrestaShop checkout solutions, you can easily get your customers to make more purchases by recommending them other products on a pop-up window, which appears after the shopper puts a product into the cart. 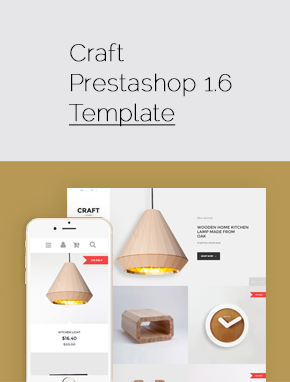 It has never been so easy with PrestaShop Add to Cart Popup module. Get the power of Pay in Store Offline plugin and let shoppers pay offline. From now on, your clients are allowed to pay for the goods right in your physical shop, when they come to fetch their purchases. With this additional payment method, you can attract your online shoppers to the offline stores and make shopping from you more diverse. Keep on making your offline presence more unique by using our Pickup at Store module, which helps your buyers to find you on Google Maps. 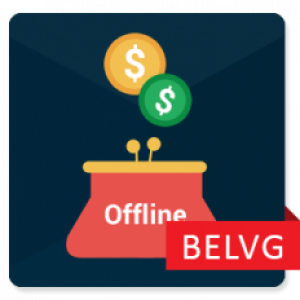 Thanks to the this plugin the checkout page will display the closest offline shops with their addresses, where a customer can pick up the purchase. 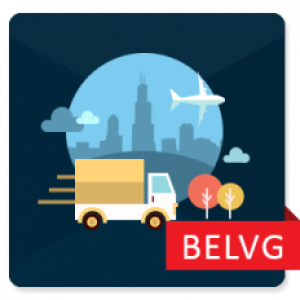 BelVG is all about increasing your revenue and offers only the best tools for your ecommerce business. Gathering more data about your clientele by adding extra fields to the checkout page. To show your care, you need to know more than the usual level of information about your target audience, i.e. their age, alternative contacts, or a social network webpage address. 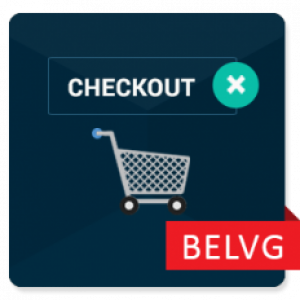 With the Checkout Fields plugin, it becomes a quick and easy few-click process. 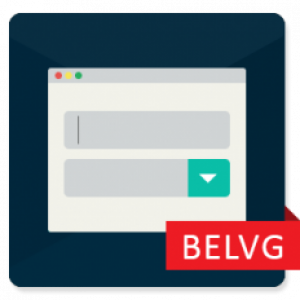 Turn the default PrestaShop checkout functionality into a powerful engine with the best BelVG extensions. Enhance your checkout process results and completely remove the slightest possibility of shoppers coming to your store and then not buying anything.